Technical support services for client’s computer systems and networks. Your business data drives the success of your day to day operations. Every business must have the resources in place to restore your data if disaster strikes. Here are reasons why backup is important. Our Software, Infrastructure and the rest of our Service is in compliance with all industry best practices and Canadian privacy legislation as per the PIPEDA Legislation. 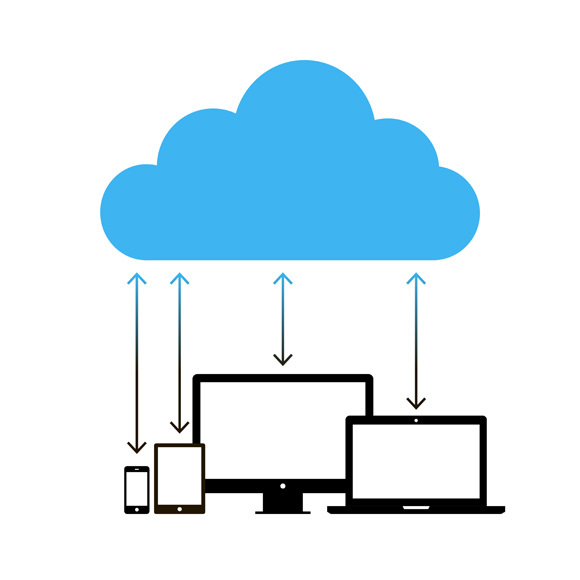 Bay Systems Cloud Backup, in all cases, creates, receives and transmits only encrypted data. A three-tiered AES encryption system is used which encrypts data on the user’s computer, again in transit and finally when at rest in storage at the datacenters. This data cannot be read while in transit, or even on the backup servers, as long as the user (health care provider) does not compromise the password (for example, writing the password on a sticky note and attaching it to a computer screen in open view). The backup servers are located in a SAS 70 II datacenters. These data centers are protected by gated access, 24x7x365 on-site staffed security and technicians, electronic card key access, and strategically placed security cameras both inside and outside the building. This is an automated offsite cloud solution and protects data against hardware malfunction, accidental deletion, virus attacks, theft and natural disasters. We want to make it so that you only have one number for your fully managed IT support services. Servicing Belleville, Hastings County, Lennox & Addington, Prince Edward County & Quinte West for 10+ years. Reliable Results. Technology Made Simple. Bay Systems provides expertise Information Technology Services, Cloud Services, Cloud Storage and Technical Support to clients in Belleville, Hastings County, Lennox & Addington, Prince Edward County & Quinte West for 10+ years.